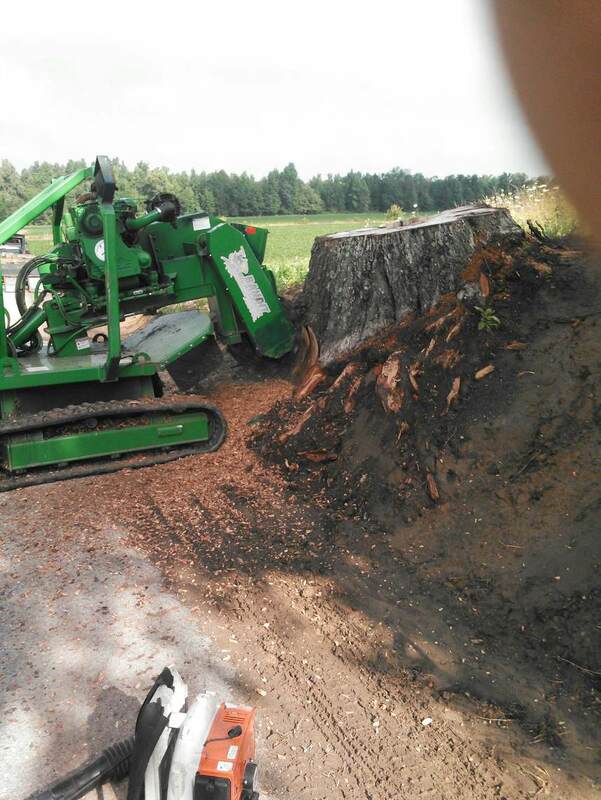 Our company provides total tree services. We are a professional organization that is licensed, fully insured, and family owned/operated.. The Cutting Crew is a member of ISA (International Society of Arborculture), Hopkins County Chamber of Commerce, and Hopkins County Homebuilders Association. Please review our website. We have included a list of all our services as well as other information about The Cutting Crew. Our service area mainly includes Hopkins, Muhlenburg, Webster, Christian, and McLean Counties. If you are located in another County in Western Kentucky other than what is listed feel free to still give us a call at (270) 825-9306 or (270) 331-3048 We can see if we can work something out. The Cutting Crew is professionally trained for the most dangerous of situations.